Once again in Nimes, the former Nemausus on May 3, 4 and 5, the Great Roman Games will take place. 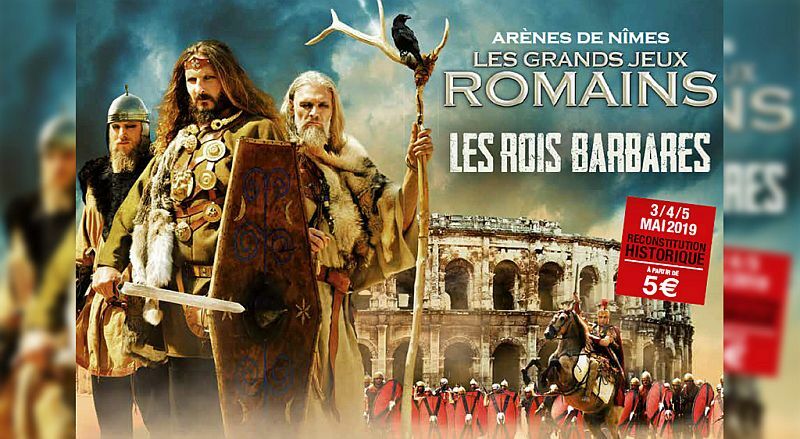 This year, “Les Grands Jeux Romains” will be dedicated to the rulers of the barbarians. The performance “Les Rois Barbares” will show the struggles of Gaius Marius with Cimbri and Teutones. This year, for the first time, premium ticket holders are to have the opportunity to participate in preparations for the performance together with the actors wearing costumes from the era. 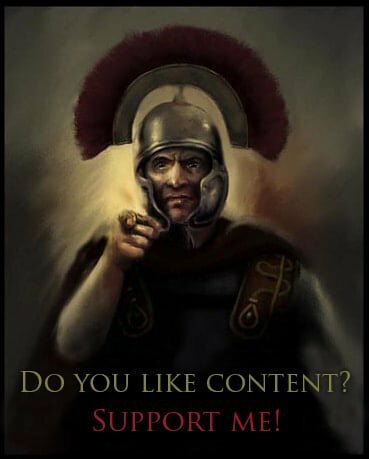 For the first time from May 1 to 5, Culturespaces and AERA (Association Européenne de Reconstitution Antique) will set up a legionnaire camp where participants will have the opportunity to live like legionaries. The theme of the event is, as always, the visit of emperor Hadrian to Nemausus on the way from Britain to Rome. The game takes place under the watchful eye of professors from French universities. The event is enriched by scientific conferences. Tickets are still available. City events are free.